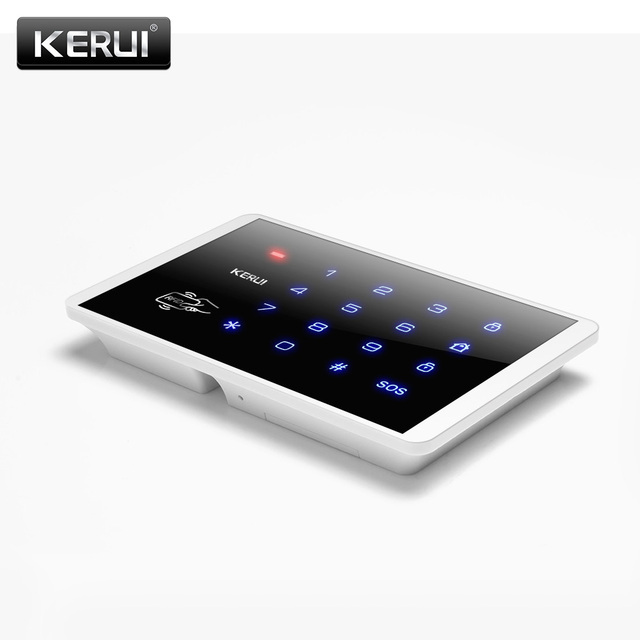 This is a new wireless keyboard which integrate the function of RFID card and touch button with stable performances.It is easy to operate and install.After the success code match with alarm panel,it can open the door,arm/disarm and tamper alarm etc.It is widely used in factories,construction sites,hotels,enterprises and other places. 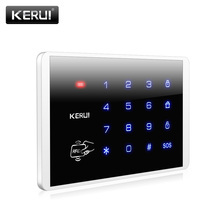 1.Swipe RFID card to open the door and disarm. 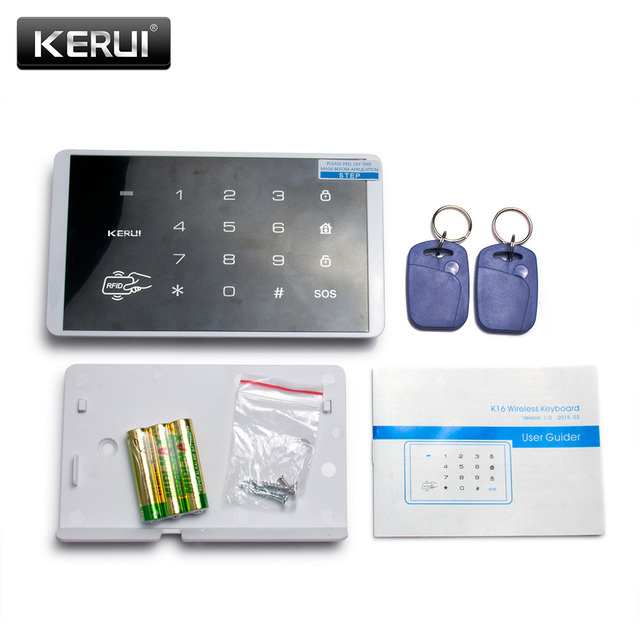 2.Read EM 125K low-frequency card,and 40 cards can be stored. 3.World-class code mode without messy code. 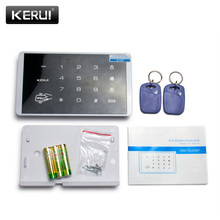 4.Anti-temperature and humidity change,safe,stable and reliable. 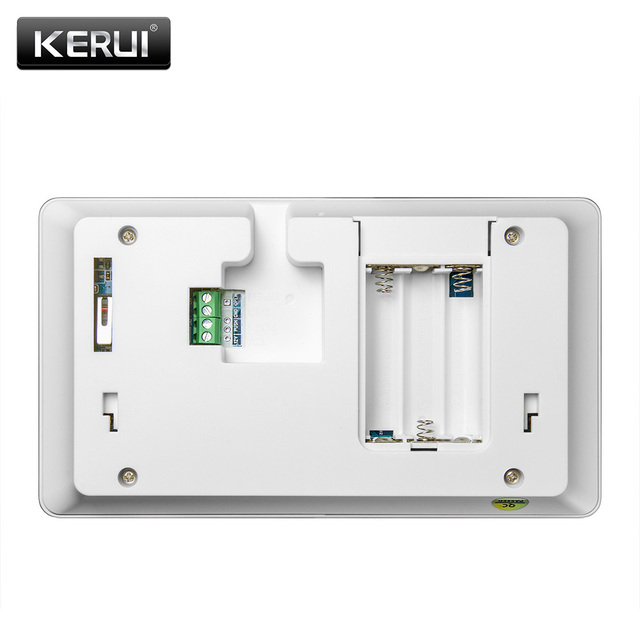 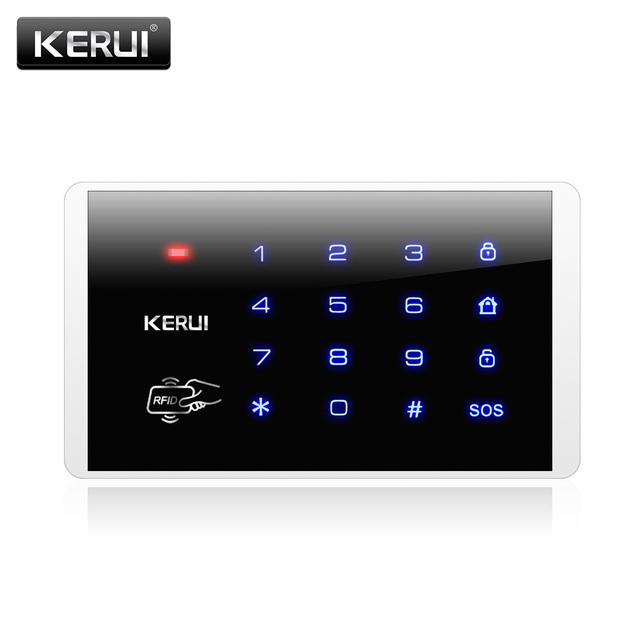 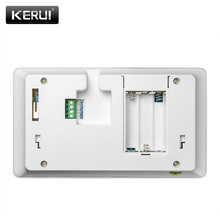 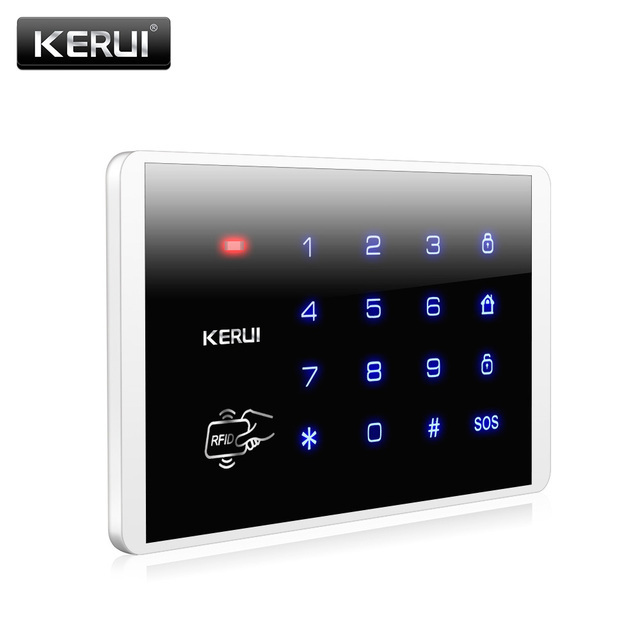 PS: This wireless RFID keypad can work with most of alarm systems in our store.And if you want the RFID function enable,you need to get a electronic lock yourself.